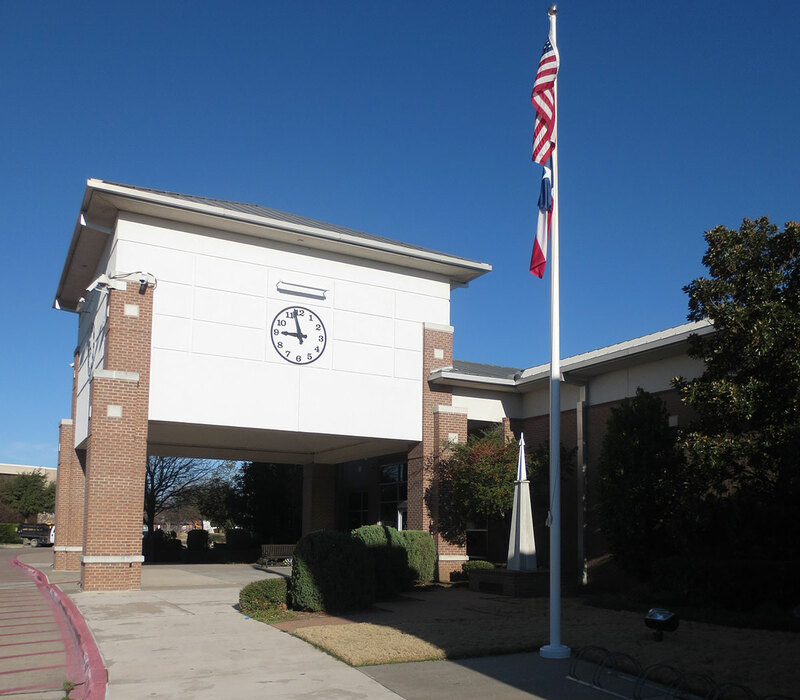 Duncanville Fieldhouse is a state-of-the-art sports facility and events venue. This venue is uniquely designed to facilitate many types of events and features. The facility includes basketball courts, volleyball courts, meeting rooms, a fitness center and hill, a cheerleading/dance/karate studio, and a high performance room. For the general public, the facility has a store, reception desk, a café with indoor and outdoor dining, and second floor event/viewing room. The US Open Netball America Championships will be held at the Duncanville Fieldhouse on November 6-8. For more information about the event or about Netball America, please check out the listed website.